The Witty Ways of a Wayward Woman: Do men ever grow up? I am interrupting my lunch to report on this important article at The Daily Mail. 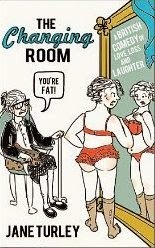 Men of all ages like young women best. Preferably about 20 years old. No, really? You could knock me down with a feather. This dating guru also put his research results into graph format and gave a lecture on it. I feel sorry for him. Pity the PhD in philosophy or atomic structure didn't work out. But a hey a job' s a job! Anyway, I need a job so I reckon if I stick some really obvious crap onto a graph and get myself a microphone and a couple of speaking gigs I could make a fast buck too. I'll start with a comparison of the two graphs below. Ps. I should add that I love men. Just not the stupid ones. Hahahahaha! Good for a laugh anyway! The Daily Mail always inspires me, Paula! Well if I ever have to resort to internet dating I'll know how old to say I am! 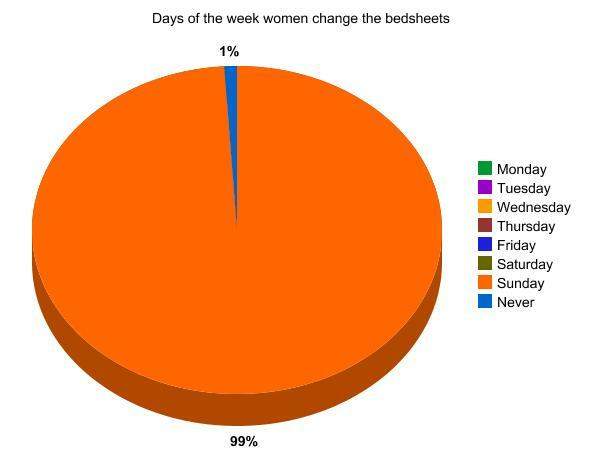 lol And to be fair, changing the bed in our house is usually a joint effort. I've tried various recommended ways of putting on a duvet cover and none of them make it easy on your own! I find it very hard to put on a duvet cover by myself, Wendy. Being very average height, my arms are too short. I spent twenty years cursing about it though and now Mr T has taken over. I plan for him to do it for at least twenty years!